A deep dive into the early days of a musical art form that now dominates our culture at large. 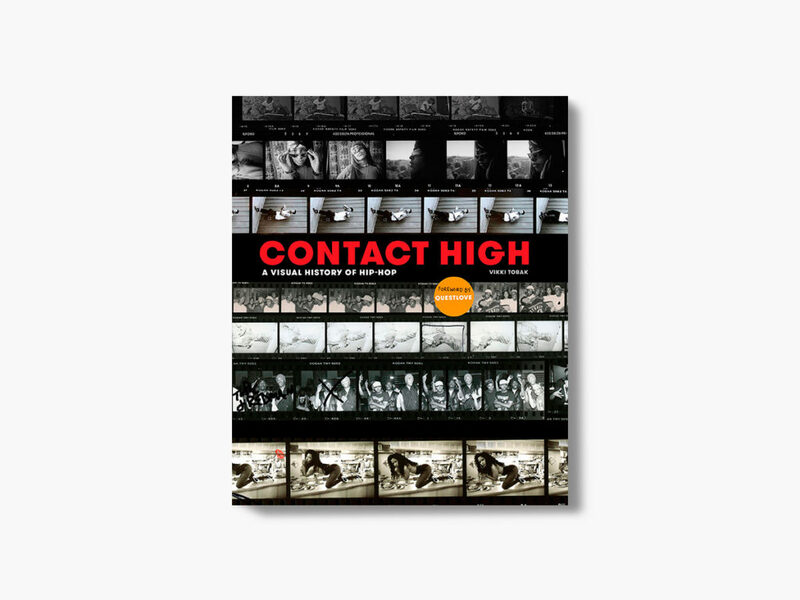 Subtitled “A Visual History of Hip-Hop,” Contact High takes a deep dive into the early days of a musical art form that now dominates our culture at large. 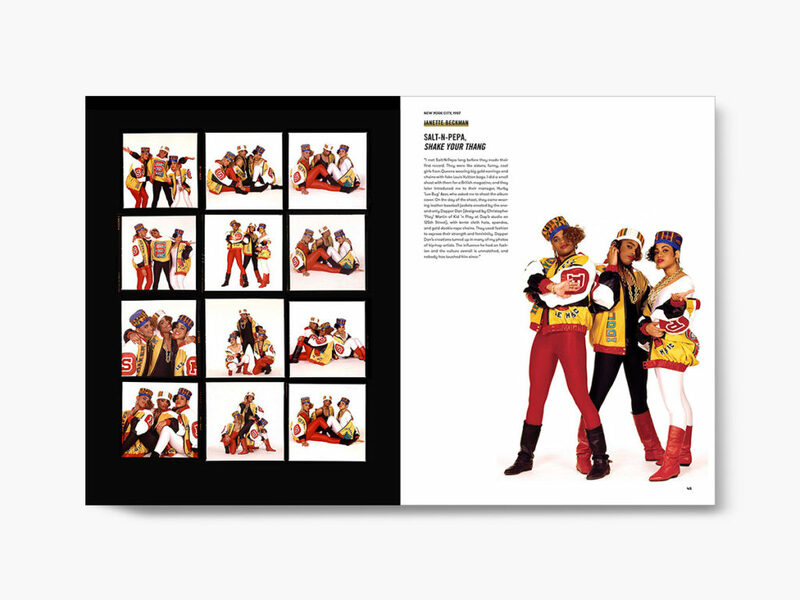 Of course, it’s difficult to argue with the power of the music, but the pictures in this collection (culled from the outtakes of more than 100 historical photoshoots) clearly illustrate that music is only a piece of the bigger revolutionary hip-hop movement. 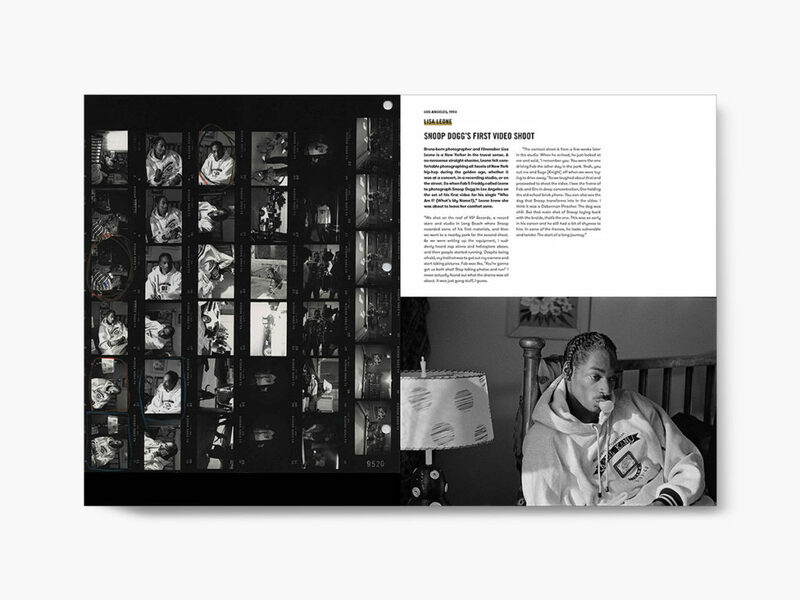 Journalist and music photography expert Vikki Tobak does an exceptional job curating and organizing this incredible cultural journey, pairing incredible shots of legendary rappers and DJs with interviews and essays that make them jump off the page and come to life. 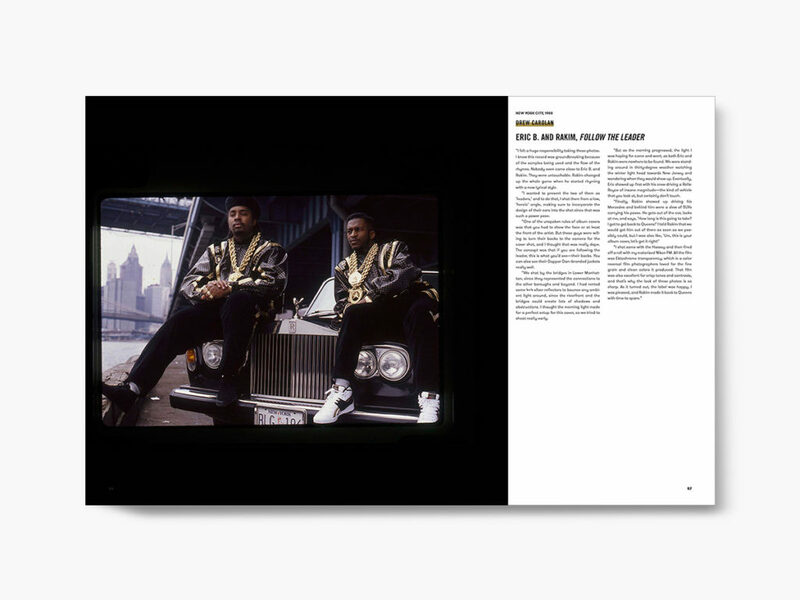 In addition to a profoundly affecting forward by Questlove, Contact High features images and writing by key old-school hip-hop players that range from Fab 5 Freddy to DJ Premiere. Discover 100 of the best brick-and-mortar stores in the world, with practical steps to design and launch your own shop. The teaser for the last chapter of the Star Wars saga finally arrives. For his second book, chef Aaron Franklin from Austin’s famous Franklin Barbecue tackles the art and science of grilling steak. Joaquin Phoenix is here to fill some big shoes as the next Clown Prince of Crime in this Joker origin story.